New-car sales in Russia fell 10 percent to 125,917 vehicles in March, the smallest decline in 15 months, causing a leading business group in the country to forecast that the market is close to hitting bottom. "March sales results demonstrate that the automotive market as a whole is not in good shape yet although gradually moving closer to hitting a bottom after many months of continuous decline," Joerg Schreiber, chairman of the AEB automobile manufacturers committee, said in a statement on Friday. 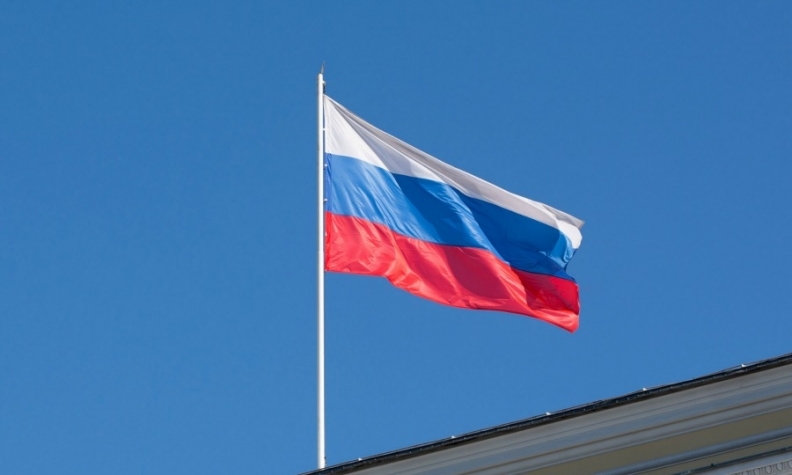 Last month, sales in Russia fell 13 percent following a 29 percent drop in January. • Download PDF, above right, for March Russia sales by brand and automaker. Continued weakness in oil prices is adding to the plight of automakers already wrestling with low consumer demand and a devalued ruble. The Russian government has stepped in to coax Russians into buying cars, offering subsidies on auto loans and discounts for drivers willing to part with their old vehicles. The state-support measures have slowed the decline in the car market by half, Industry Minister Denis Manturov has said. Further progress to stabilize the market largely depends on the continuity of government efforts to stimulate market demand in the coming months, Schreiber added. In the first quarter, sales of new passenger cars and light commercial vehicles were down 17 percent to 319,092, the AEB said.